This is the prototype Port Victoria P.V. 8 Eastchurch Kitten (the "other" Kitten see the Grain Kitten on Page 1 of these photos). She proved to be an overall better aircraft than the Grain Kitten but was still not reliable nor robust enough for operational service. In March 1918 she was packed up to be sent to the USA for evaluation although there is no record of her ever actually arriving there. Another Port Victoria aircraft, the PV.5A serial number N54. One of only two PV.5's built at Grain as a prototype reconnaissance/light bomber seaplane with the 5A having a more powerful engine than the 5. The PV.5 never went into full production. This photo is clearly an official shot and not taken by my Uncle so I'm unsure of the (c) status on this one. I do know of another copy of this photo in the late JM Bruce's collection which may now be in the possession of the Fleet Air Arm Museum. 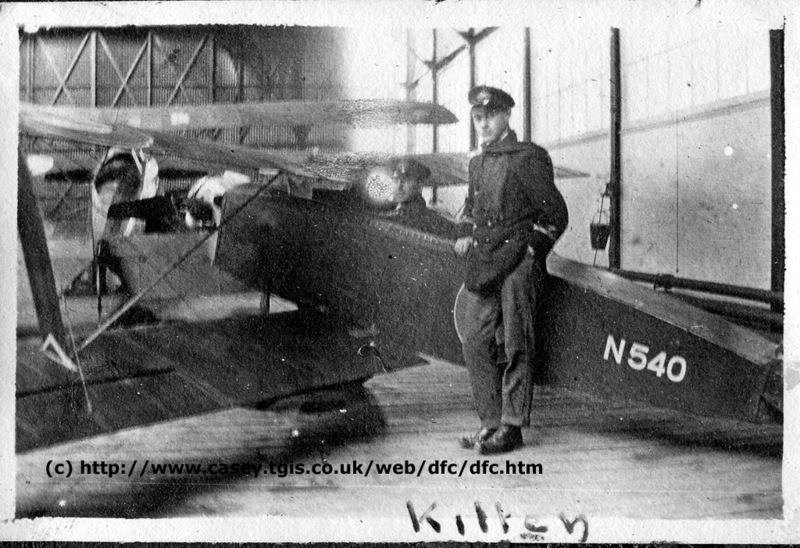 A French Voisin "pusher" biplane believed to be either a model 8 or 10. 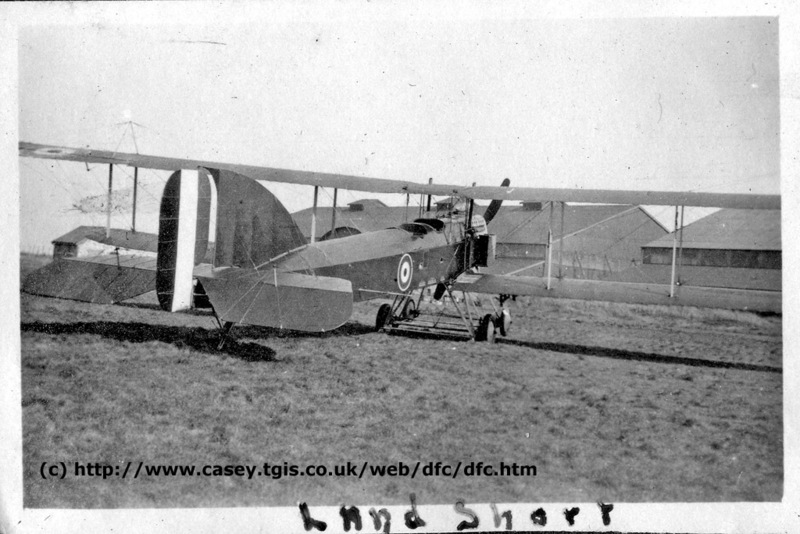 Two of these were loaned to the RNAS by the French government in 1917 for gun trials at the Isle of Grain. Serial numbers were N544 & N545 although I can't identify which this one is. They were both out of service by March 1918. This is a Short Bomber taken at Grain. 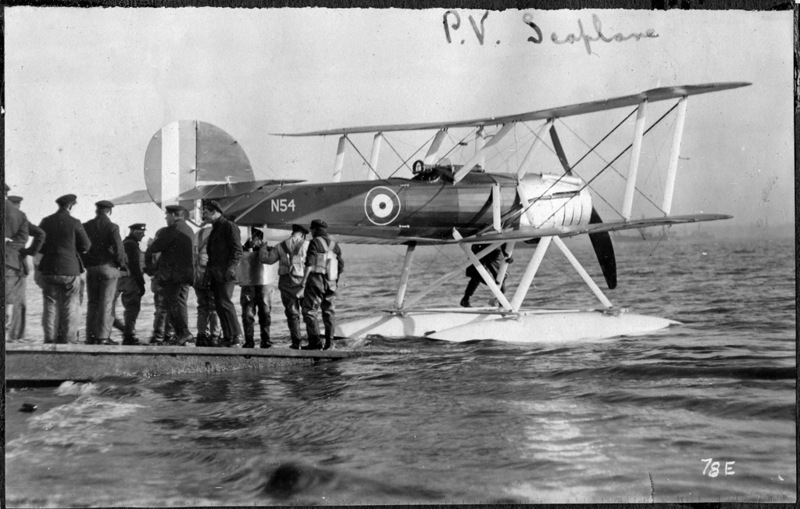 Short Brothers were predominantly producing seaplanes during WW1 but this aircraft was a land-based development of the Short 184 and 166 seaplanes. This aircraft could carry 8 x 51kg bombs and had an endurance of 6 hours. They were retired from service in mid-1917 and the only one that I can find that survived at Grain into 1918 (when I believe this was taken) is s/n 9340 being used for dynomometer testing.